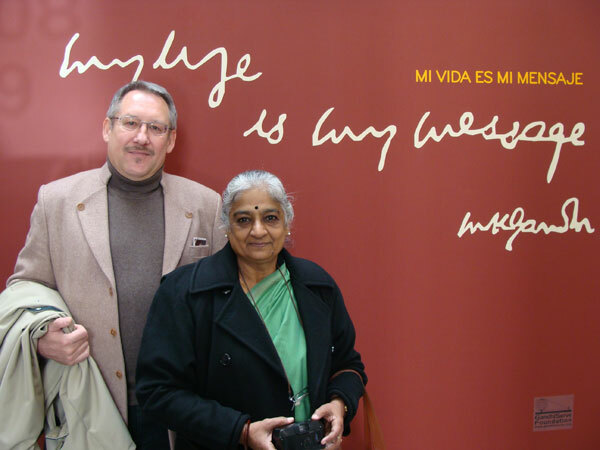 The exhibition My Life is my Message - Mi Vida es mi Mensaje has been compiled jointly by Casa Encendida, Madrid and the GandhiServe Foundation and was shown successfully 2008 in Madrid and 2009 in Valladolid, Spain. Now a Portuguese version is in the making which will be shown in Oct/Nov 2009 in Lissabon, Portugal. Both versions are available for lending. 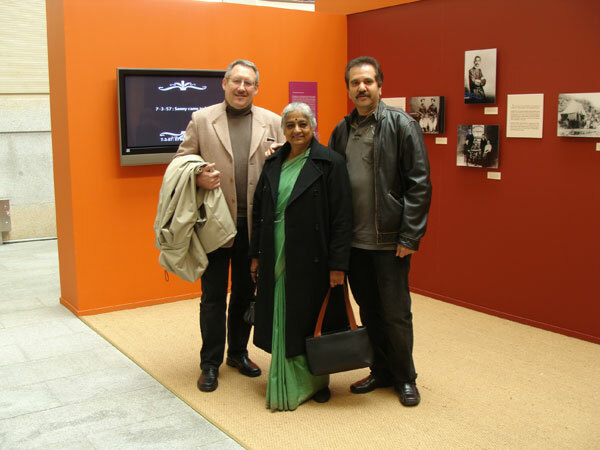 Very interesting Exposition and I hope soon to see it in Portugal.